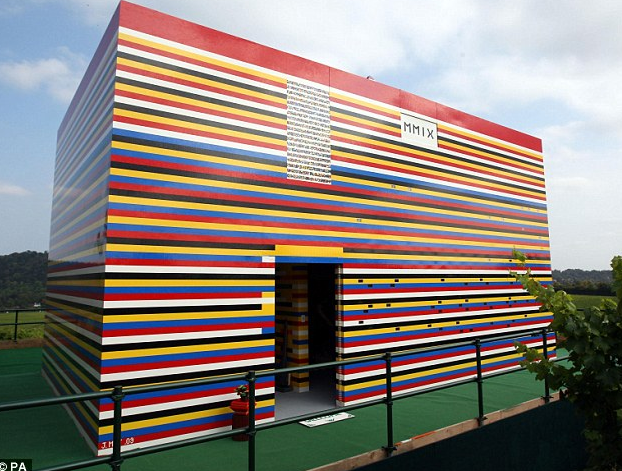 Ever wondered what it would be like to live in a house made entirely of Lego? If so, perhaps you've also wondered how many pieces of Lego it'd take to build it too. Assuming that the answer to the above is of course a resounding YES, then you need to visit this blog immediately. 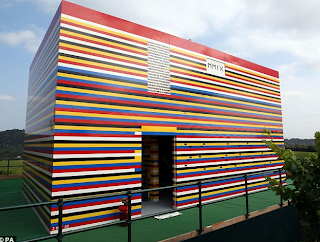 Inspired by the house made of entirely out of Lego that was created in 2009 by James May (shown above) the bloggers decided to create a calculator enabling you to see just how much of your hard-earned cash you'd need to spend to make a replica of your humble abode.